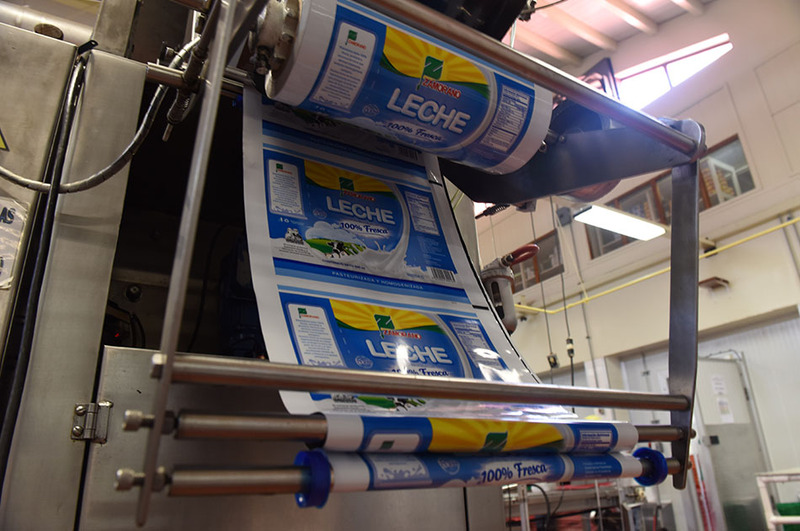 Every day, we process 5000 liters of milk through seven production lines, producing twenty-eight different products. 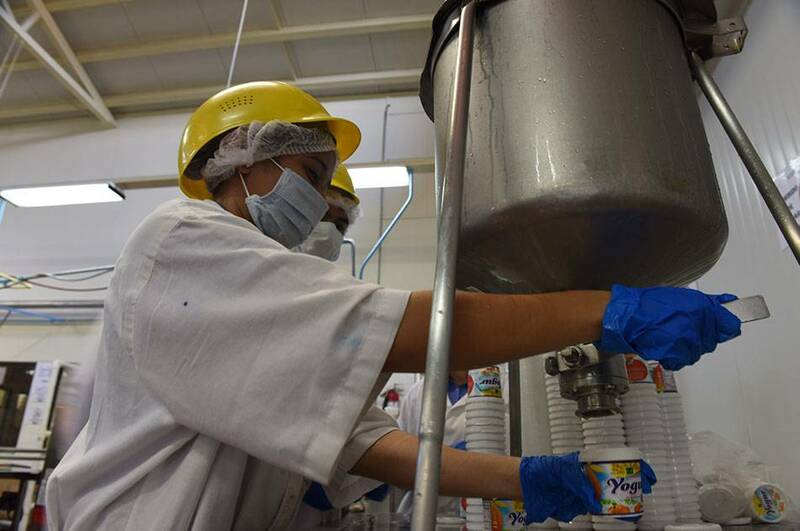 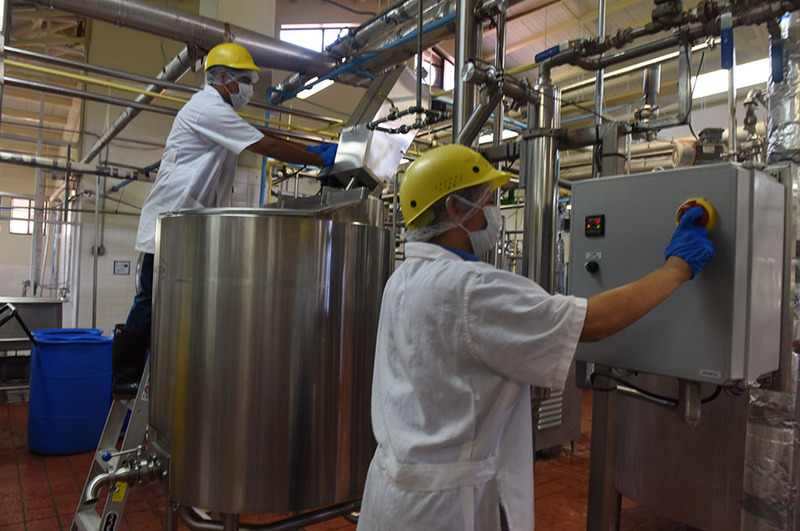 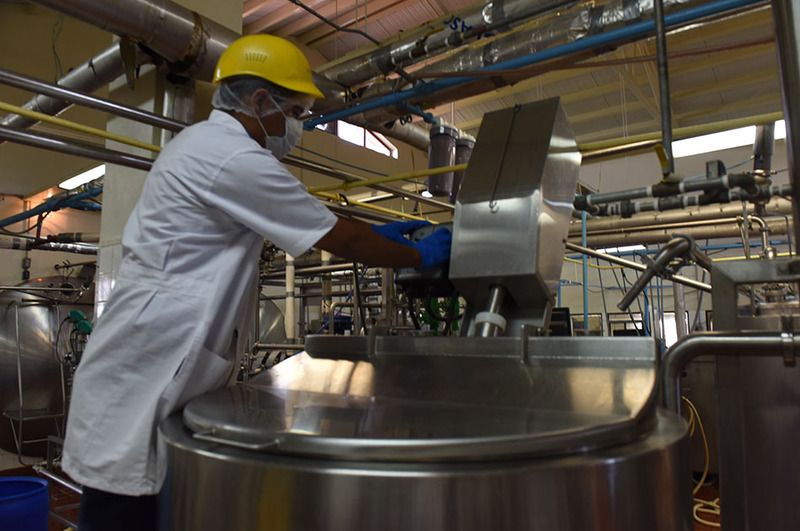 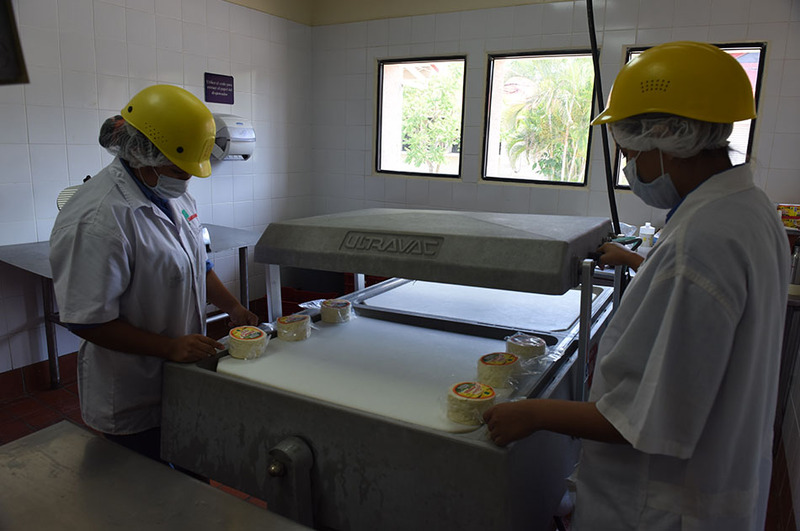 Students learn by training in the different areas of the facility, such as milk reception stations, quality control laboratory, pasteurization, cheese elaboration, ice cream and yogurt elaboration, packaging of liquids, cheese packaging, and finished product distribution. 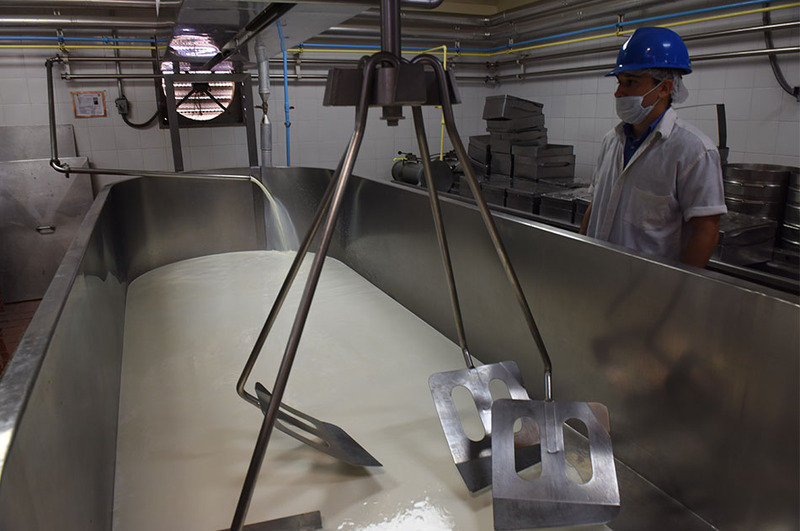 - Quality tests for dairy products. 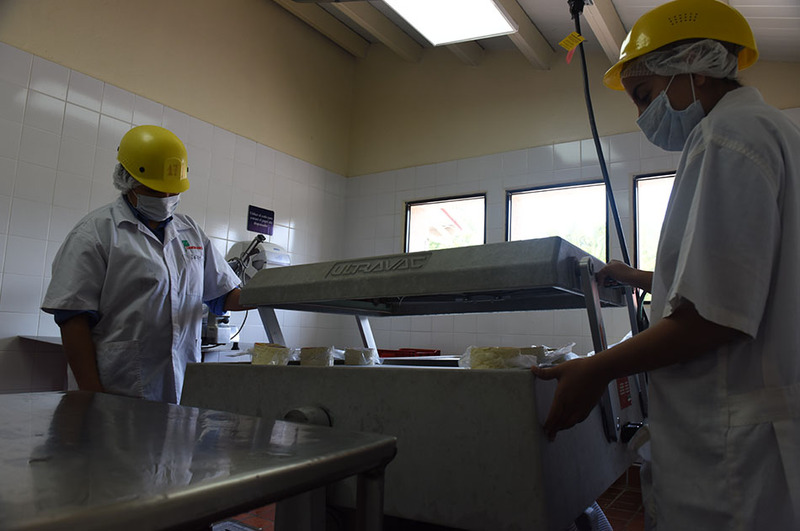 - Training on the production of dairy products.